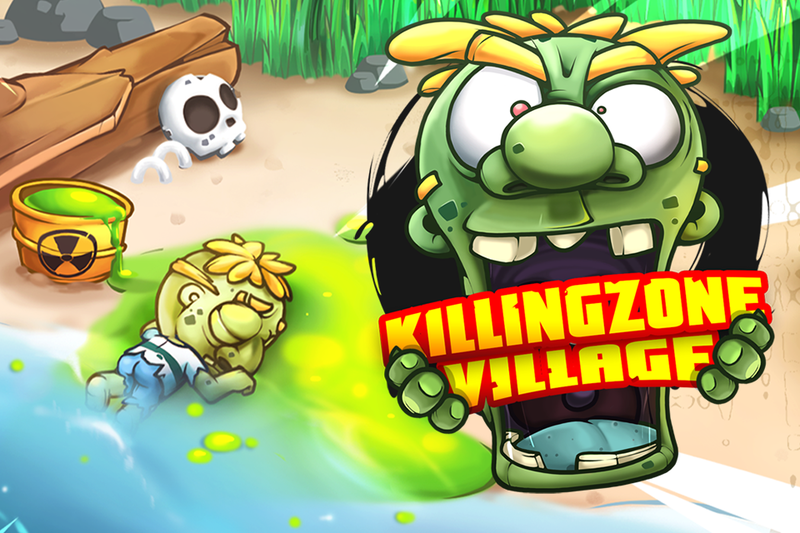 Killingzone, Zombie Gunner and now...Killingzone Village is out. Killingzone village is a combat strategy game. 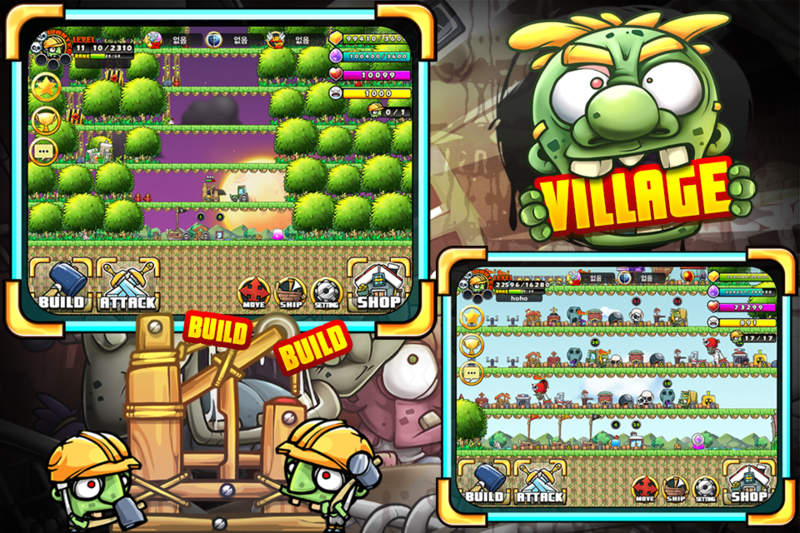 Build and upgrade your village and defeat other villages. Enjoy a lot of single missions and battle with other players online. 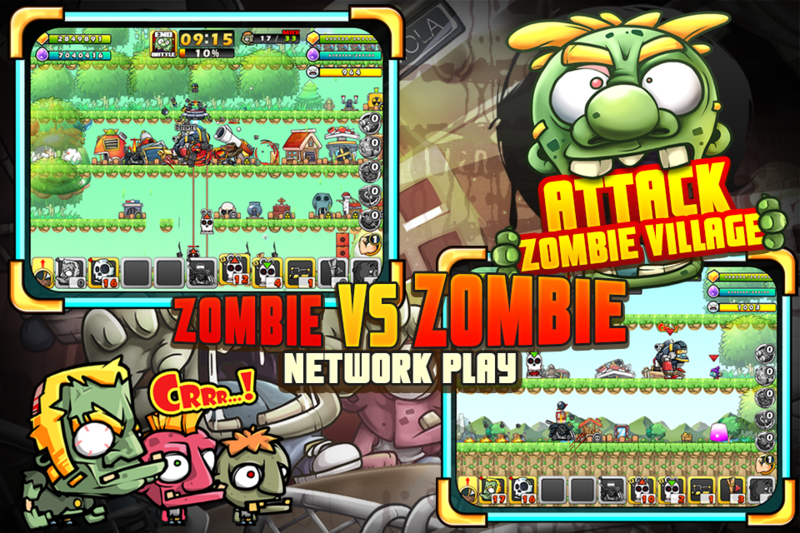 In an accident, Zombie virus spreaded all over the world. Many people became Zombies, Zombies were increasing more and more. But Zombies were wiped out by Bill, John, Shelley and their parties rising to sudden prominence. However, some surviving zombies scattered and some of them were flowered in solitary island. You are one of them and more intelligent. 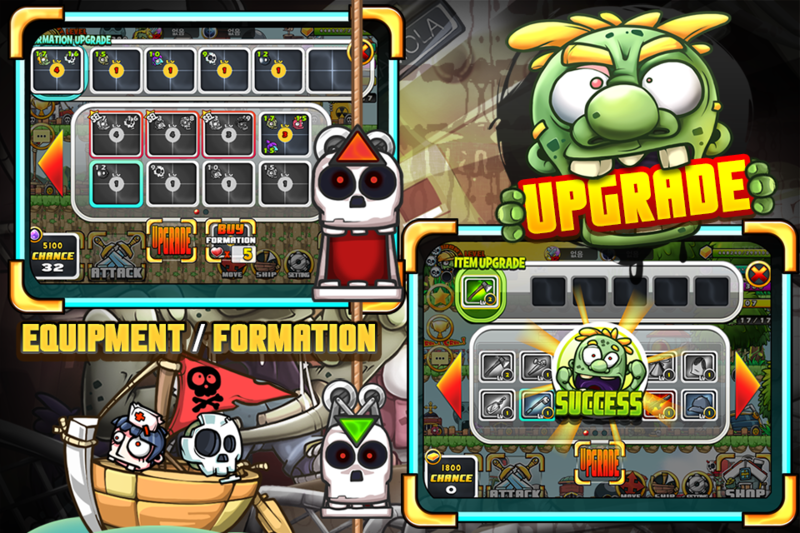 Upgrade your village, train your forces and revenge for died zombies. And then, build the Zombie World. ▪ Spin off of Killingzone. ▪ Playtime is about 5 minutes in one battle! Strategically seize enemy town by using elevator, bridge and etc. ▪ Caracterfully and strategically , you are able to build your village. Build your village into a undefeatable fortress. ▪ System of Installing buildings, producing Zombies, gathering resources. Various upgrade systems. A large number of single missions. 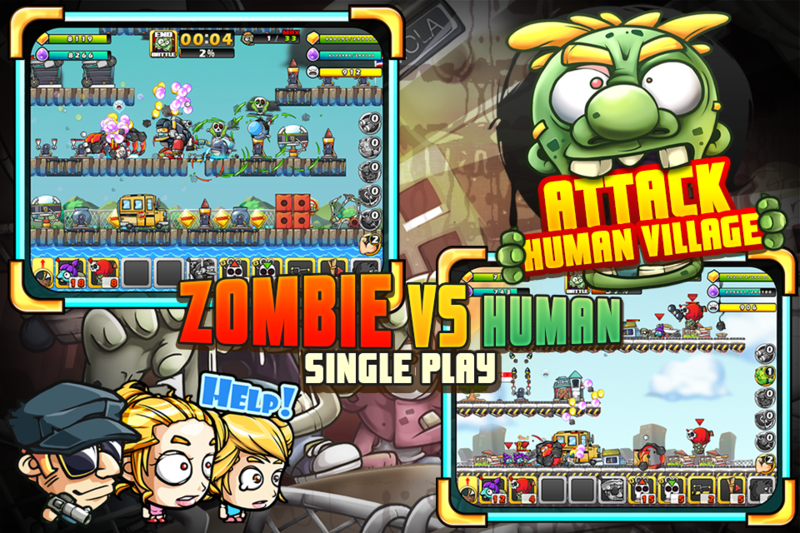 Make people in world out of Zombie! ▪ Invade villages of other users. Make your village top. ▪ Killingzone NPC is appeared! Make them Zombie!